I was pleasantly surprised to see that we can link either Aadhar Card or Bank Account Number with LPG Gas Connection online. 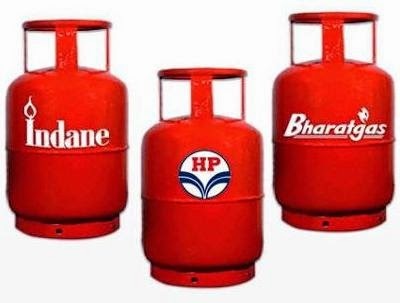 Of late, I've been receiving SMS from my LPG provider to link my Aadhar number or Bank Account with my LPG Gas connection. Came across this link by Ministry of Petroleum and Natural Gas. This link contains details as how to register your Aadhar Card/Bank account for any of the below Gas Company. Follow the link below to link your Aadhar card number with any of your LPG Gas connection. However be sure that you've linked your bank account with your Aadhar Card. Navigate to http://petroleum.nic.in/dbt/index.php and follow the procedures mentioned there. 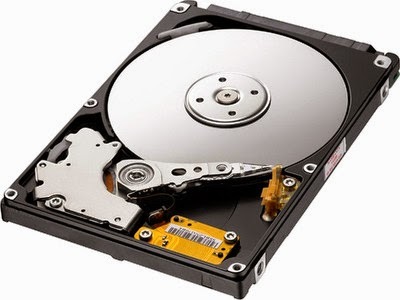 Of late, I've been surfing around the web as how to upgrade my laptop internal hard drive. My Dell Inspiron 15R N5010 came with a 320gb hard disk. It had a samsung spinpoint hard disk by default. It was just 4 years old I wouldn't give up on it yet. With 200 gb of photos/videos excluding OS and other softwares (oh! I'm a developer and a photography enthusiast) - ample storage (or sufficient ??) was a necessity. The Dell support team insisted that the maximum capacity this model of laptop can accommodate is 620 GB (reference). The below video on youtube provides a detailed walkthrough as how to physically replace the HDD on dell inspiron N5010.